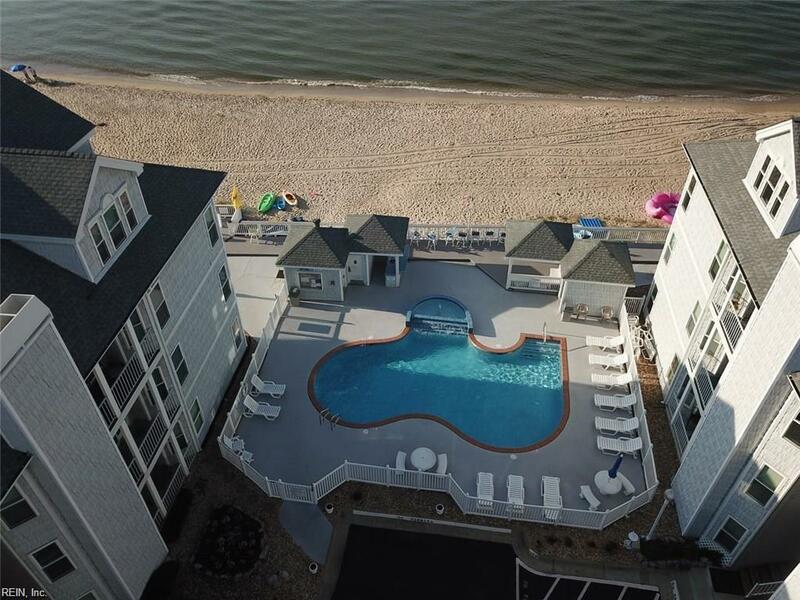 Who wants to live right at the beach? 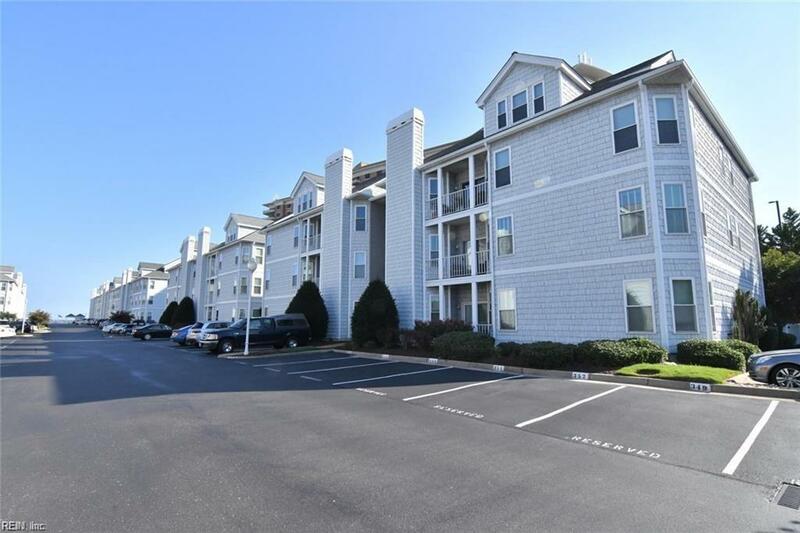 Lynnhaven Beach Condominiums off Virginia Beach's Shore Drive boasts a wonderful community pool overlooking the pristine beaches and sparkling waters of the Chesapeake Bay. 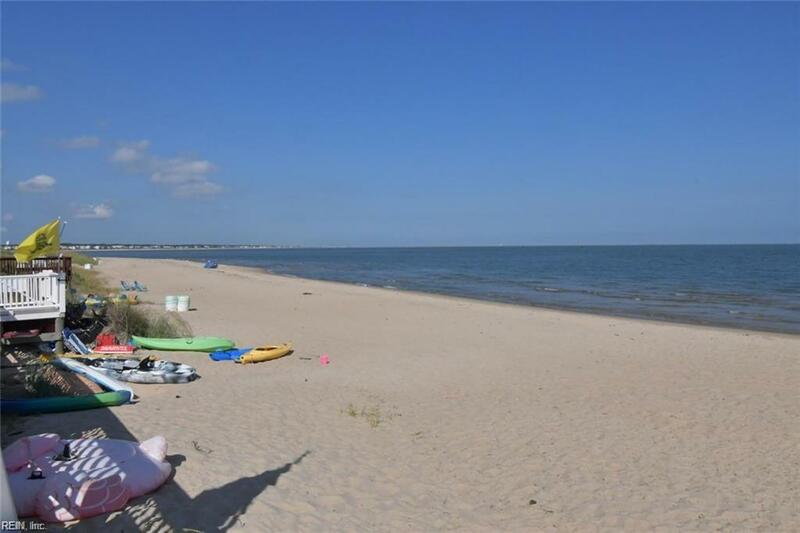 This property would make a fabulous second home or beach getaway with its great 3 bedroom and 3 full bath floor plan. Two levels of beach fun! Vaulted ceiling in the living room, open kitchen with bar counter, and plenty of room for a large group. Two bedrooms on first level with two full baths. Another dreamy bedroom suite with full bath on the second level. Furniture negotiable so this truly is turn key. 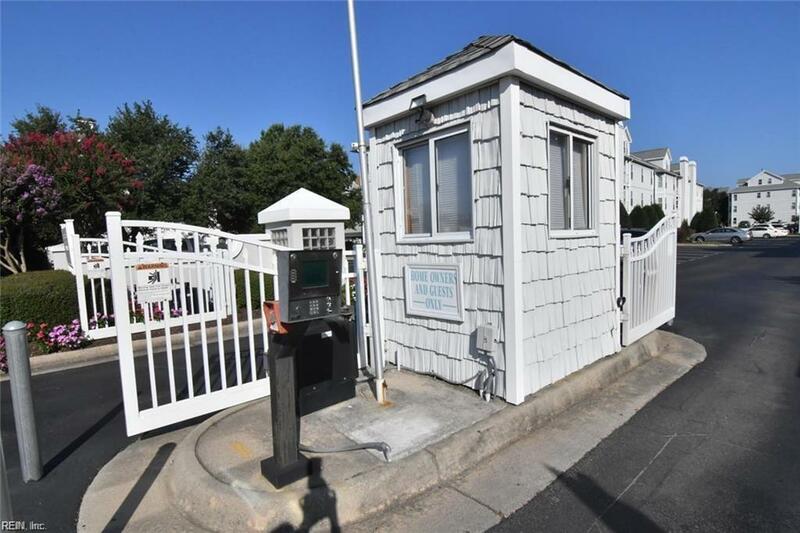 Gated community so close to restaurants, state parks, beaches, bases and interstate access. Enjoy lazy days at the pool, swimming in the bay, or gathering with neighbors and friends poolside with the gas grill and wet bar.